Manor College has been expanding into the performing arts, with its most recent expansion connecting the college with the nationally renowned Metropolitan Ballet Company. The new partnership unites two unique community resources which have each served the greater Philadelphia region for decades. Now Manor and Metropolitan Ballet are forging a creative collaboration that enables each organization to expand its course offerings in a new dance studio on the Manor campus, where high quality dance classes for all ages and pre-professional level ballet training will be taught by outstanding Metropolitan Ballet and guest faculty. 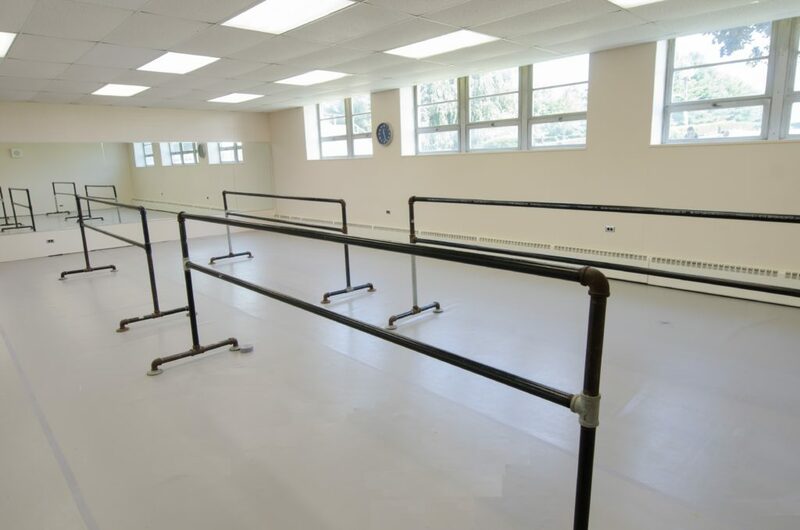 The relationship also allows Metropolitan to offer safe and convenient housing for its Summer Intensive dance program, welcoming students from afar to the Manor campus. Since Manor’s President Jonathan Peri began his tenure a little more than a year ago, he has fostered the expansion of fine and performing arts programs for Manor’s students. 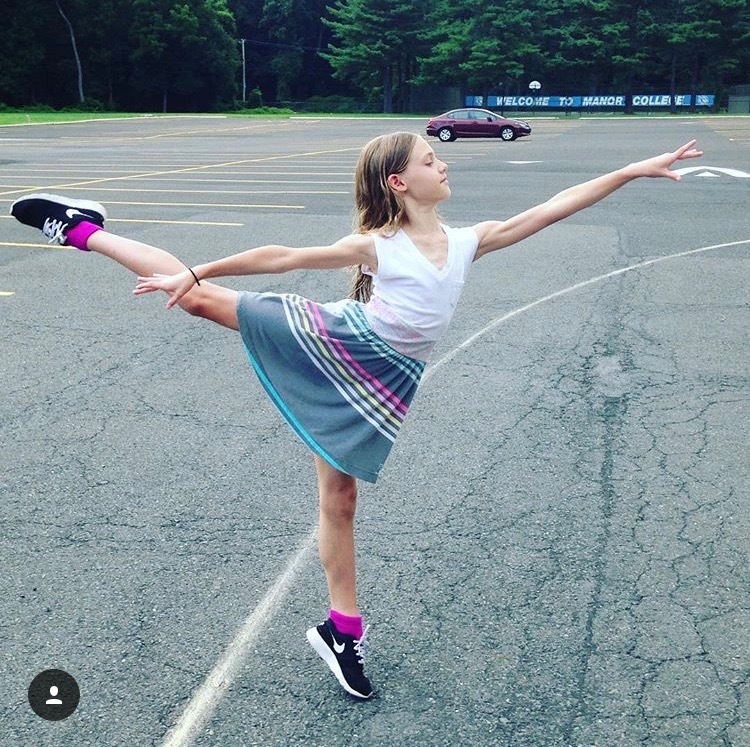 Metropolitan Ballet is recognized as one of the country’s finest dance academies, offering creative movement and classical training for ages 3-18, and ballet classes for adults. Metropolitan is also widely respected for its Boys’ Scholarship Program, offering boys tuition-free training with male faculty as well as performance experience with Metropolitan Ballet Company. In October 2011, POINTE magazine proclaimed Metropolitan Ballet as one of America’s top seven studios “cultivating top talent.” It is led by artistic director Lisa Collins Vidnovic, who performed with Pennsylvania Ballet for a decade and served as Ballet Mistress there before founding Metropolitan Ballet in 1996. More than 30 of Metropolitan’s alumni have performed professionally in the U.S. and abroad, representing the studio in prestigious dance companies, on Broadway and in the entertainment industry. Courtesy of the Met Ballet Instagram account. 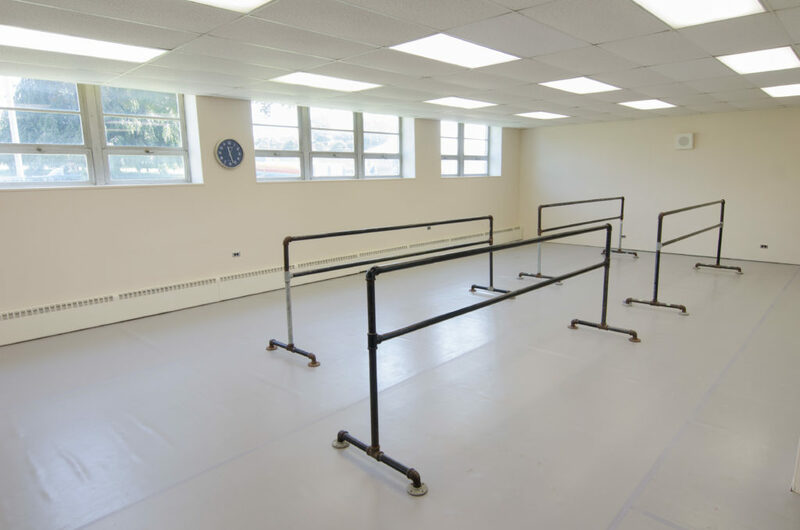 Constructed with Vidnovic’s guidance, the new dance studio at Manor College features surrounding mirrors, ballet barres, and a sprung marley dance floor. Manor students will enjoy using the studio for the College’s new Hip-Hop Dance Techniques 1 class, a 3-credit course taught by a well-respected hip-hop dancer, choreographer and teacher. Metropolitan Ballet will utilize the Manor studio space to offer new Saturday morning community classes for 3-5 year old boys and girls, starting in September 2017, as well as new classes for pre-professional dance students and adults. For example, starting this fall, Pennsylvania Ballet dancer Etienne Diaz will teach a two-hour pre-professional level class and a class in partnering on the Manor campus. Also new this summer, Manor College is hosting students attending Metropolitan Ballet’s Summer Intensive, offering dancers the opportunity to spend the week on campus, with room and board provided in Manor’s residence hall. creating new opportunities and innovative programs for students such as fully online courses in healthcare administration, liberal arts, and business administration. Overall, because Manor is able to offer its students a 10:1 student teacher ratio, its faculty serve as mentors to students, which enhances the student experience and positions them for great opportunities in life. This is confirmed when looking at Manor’s numbers. In comparison to their peers, Manor’s graduation rate and average salary after graduation are both higher than national average. Manor was recently named the Top Five Best Two Year Colleges in Pennsylvania by LearnHowToBecome.org, a leading resource provider for higher education and career information. Manor is also the best priced-private Catholic college in Pennsylvania and has been recognized as the safest college in Pennsylvania. Manor welcomes the Metropolitan Ballet as a partner and can’t wait to see the beauty and art of ballet fill its campus!